Sometimes I wish I could go back to my childhood to enjoy the lovely moments with my family. 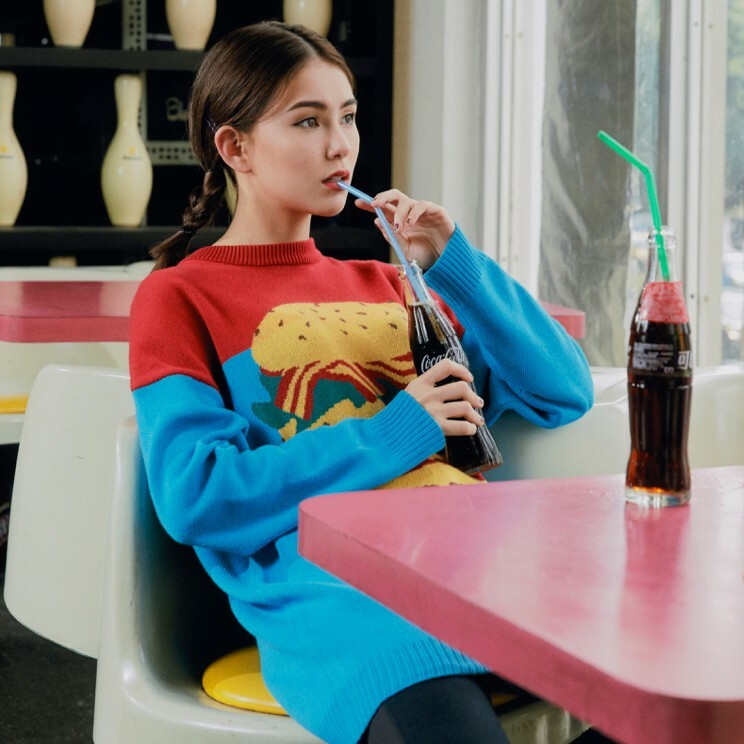 There were so many things that we used to do together, such as my dad tossing me up and down in the park and my mom making braids for me before school. Reading bedtime stories is the one I miss most. I can still remember all those happy ever after fairytale and exciting adventure stories that my parents used to read before going to sleep. I read stories to my little ones too. 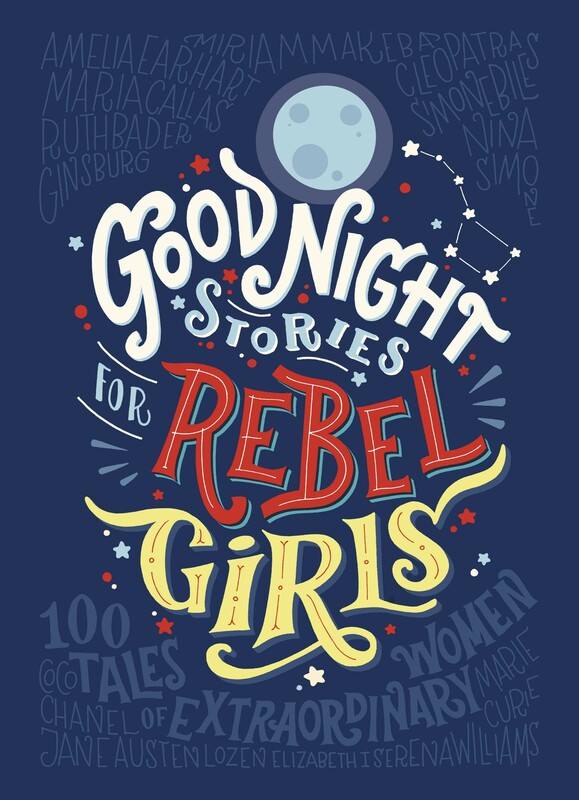 Recently I’ve been reading Goodnight Stories for Rebel Girls to Hathaway. The book is a collection of 100 bedtime stories about the real lives of 100 amazing female leaders who changed the world. The stories are written in a fairy tale style but replace princesses with lady heroes such as Cleopatra and Malala, and illustrated by 60 female artists from all over the world. 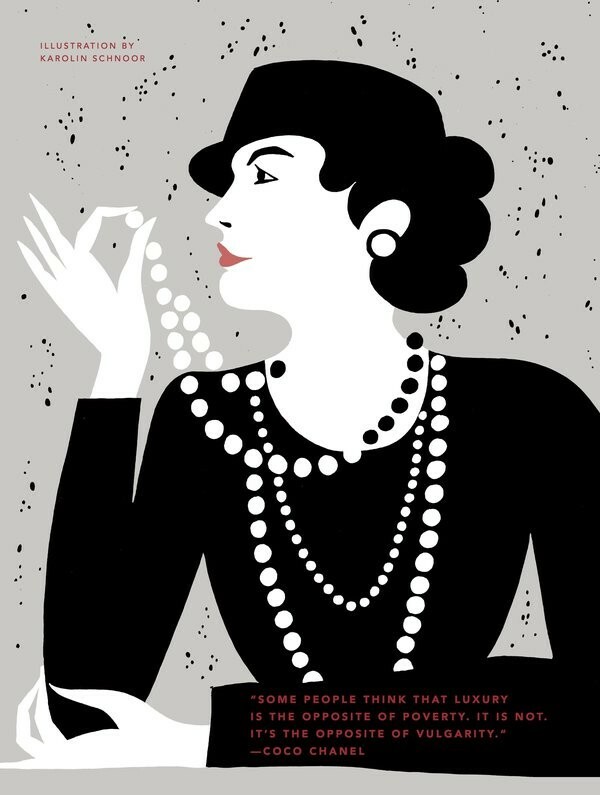 Coco Chanel’s story is one of my favourite from this book. Here’s the story about her. Gabrielle Chanel grew up in a convent surrounding by nuns dressed in black and white. She was taught how to sew in the convent, and her dolls were dressed in black and white just like the nuns. When she grew up, Gabrielle worked as a seamstress by day and a singer by night. The soldiers she sang for at the bar called her Coco, and the nickname would stick with her for rest of her life. Her business grew quickly after she opened a shop in Paris. And her most successful design was her classic “little black dress.” She transformed the color that has always been associated with funeral to something perfect for a glamorous evening out. When I read Hathaway Coco Chanel’s story, she asked,“Mommy! Aren’t there many people wearing the little black dress? So do you!” And I told her transforming the beauty that people haven’t noticed into something classic today is what Coco Chanel did. After I read the story, Hathaway has fallen asleep. I wonder where I sent her in the land of dreams, who and what she is dreaming about. While looking at her little face, I’m flashing back to my sweet childhood again.